If you’re waiting for a good slot in order to start playing at an online casino, then there’s no need to keep looking so play the Extra Chilli slot. Extra Chilli is the perfect choice for anyone who wants to have some fun while winning some money as well. It was developed by Big Time Gaming and it’s definitely very popular amongst the players, and some people who never played at a casino know this slot. 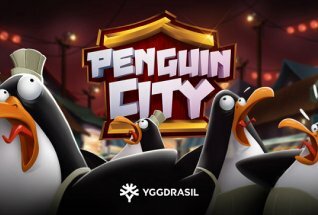 It’s a great one, with a lot of quality that you will love to play. Something very important about it is that it has 6 reels and there are up to 117,649 ways to win on Extra Chilli. Of course, in order to win a good payout, you will need to make a good bet. This slot can be played across all devices, making it easier to access whenever and wherever you want to play, which is an incredible advantage that this slot has, and you can really benefit from it. It doesn’t matter if it’s an iOS or Android smartphone or tablet, because you can accessChilli and play it wherever you want, which is perfect. Being accessible anywhere means you can play this slot during parties, travels, weddings, or even during your holidays. You can adjust the bet on Extra Chilli, and that’s easy to do. There’s a proper button to do so. Doing this will increase or decrease the amount of the bet you want to make, so that’s how it works. There is the possibility of playing from 20p to £50 per spin, which is good for hi rollers or even those who can’t afford a lot. 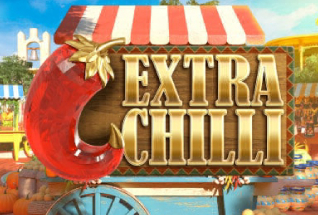 If you want to play but really can’t spend any money, then you can also play Extra Chilli for free, on many casinos or websites, which is great if you want to try it first and then, when you have money, try your luck. The slot has a great graphics quality, and the sound emerges players into the gameplay, which makes it even better to play, and times will pass faster, without you even noticing it. It was only released on April the 4th of 2018, so it’s still a new slot to be played by many players, but it’s definitely a good experience to have. On the backdrop of Extra Chilli you will be able to see a Mexican village, where there are carts with food, a church, and much more. It’s what there is on small cities in Mexico. The reels itself are very themed as well, and they are framed on a food cart, like the ones you’d find in the country. It’s very colorful, just like the Mexicans are, which makes a lot of sense. This wonderful slot is based specifically on Mexican food and culture, but the focus on the food and on their incredible and spicy chilli. Everyone loves Mexican food, that’s guaranteed, and with this slot you can discover much more. The symbols of Extra Chilli really show what the theme is about. There are playing cards from A to 9, and also 4 crystals shaped like chillies. The one with the most value is the purple, that can pay 2, 5, 10, 25 or even 50 times your stake, when you land 2, 3, 4, 5 or 6 of these. The fireworks symbol is the wild one on this slot, and it will replace any other symbol on thereels, creating more winning combinations which results in a better payout for you. The number of rows will change every spin, but you’ll always see an extra one under reels 2, 3, 4 and also 5. This means that the number of potential winning Megaways will vary from spin to spin. After there is a winner on the reels, then the successful ones will disappear, giving place to new ones. This will continue until there are no winning combinations on the reels. Pay attention to the symbols with the letter H, O, and T. All of them together spell hot. When you land 3 of these, you will trigger free spins, and you receive 8 of them. If you land any other letter, then more 4 free spins will be given to you. 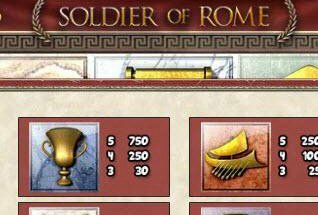 There is also a multiplier available during the free spins, and it increases by 1x every time a successive symbol drop win. The bowl with the chillies will appear in the reels that are located under the regular set. When you land 3 or 4 of them, then you get 4 or 8 free spins. Once triggered, you can activate the gamble game and try your luck to double your winnings, which is always good but it depends on your luck. If you have a successful spin, then there is the possibility of having 24 free spins available. But if you lose, then you will have none of them. You can always pay in order to trigger the feature if you want, by using the Drop feature. The price will be on the meter and it’s easy to see. 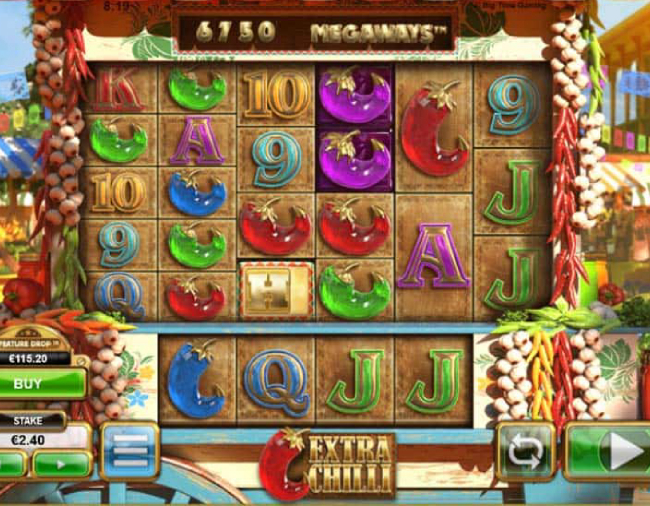 Extra Chilli is the perfect Mexican slot from Big Time Gaming, with the focus being on food, which makes it even better. 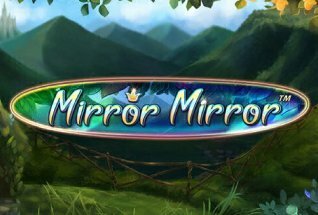 The gameplay is very smooth and you will definitely like playing this slot, especially because it has a great quality to it, that you can see and hear. It was developed using the most recent and best technology available nowadays, so that you could have a lot of fun playing it. It’s a perfect choice if you want to relax or just play to win some money. You have great features available that can really give you an extraordinary payout, which is something player love, and you can always win up to 20,000 times your stake on every spin, so that’s one of the many reasons you should play Extra Chilli. If you want to have fun, then you can play this slot anytime and anywhere. It’s the perfect slot for that end, and you can always get some payout by playing it.